199 total shares. Be the next! 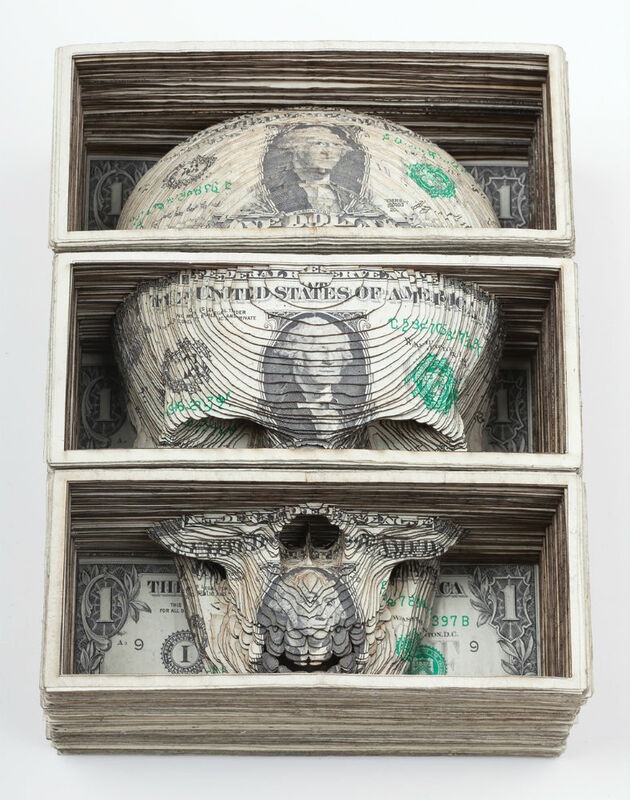 Scott Campbell was born and raised in a fishing camp, perched alongside a muddy bayou in rural Louisiana. With a clever knack for drawing and a fondness of stories, he began his career by doing illustration and assistant editing. Curiosity soon led him to experiment with tattooing and his immediate mastery of the art was undeniable. After a subsequent 18 month stint in Spain honing his craft, he packed up his skills and his tattoo machines and traveled for the next 5 years taking inspiration from the art and folklore of tattoo cultures all over the world. In 2004, he opened Saved Tattoo in Williamsburg, Brooklyn. Since then, it has grown to be the East Coast’s premier tattoo shop with a devout following of celebrity clientele. Campbell has the taken the blue collar grit and lore of tattoo culture and extracted a visual language and wit that are supremely refined and deliberate. He has an uncanny ability to tell a story with any medium, flesh or otherwise. 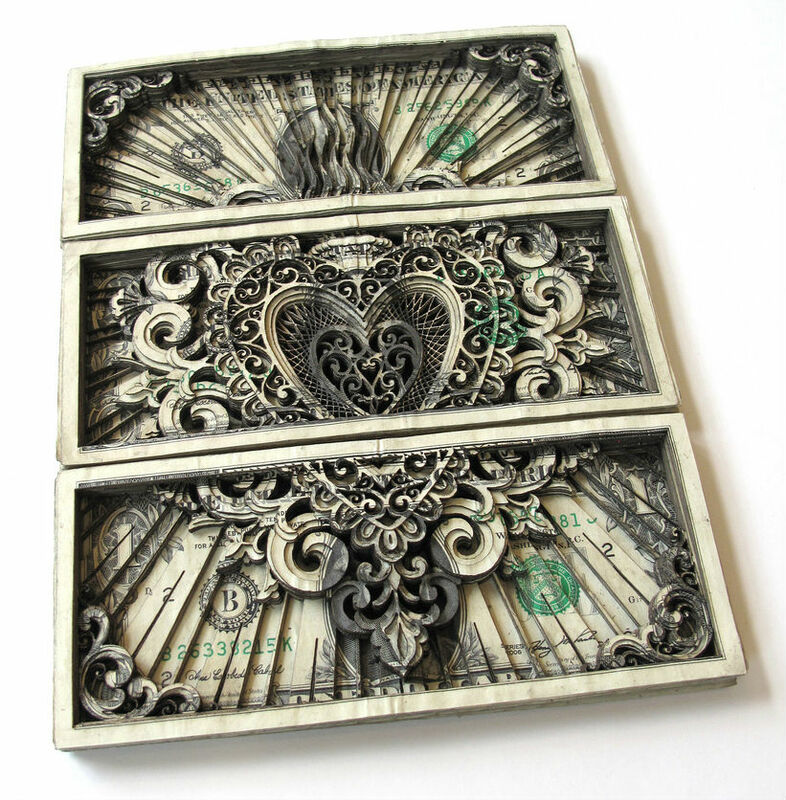 "Not only is Scott a great tattoo artist, but his intricate money sculptures are amazingly layered and detailed. 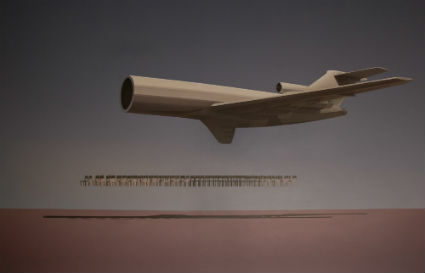 i also like his ability ability to work in several different mediums." "Campbell's tattoo work is now legendary around NYC, but I find his explorations into other media inventive, painstaking, and exact. As with his tattoos, his carvings leave little room for error and as such, are all the more impressive." That is really cool in a funky sort of way. I like it. Very artistic, great job !